Steve Austen joined the company in 2014 as the Engineering Director and Chief Engineer. He became Engineering Director for SC Group in September 2015. Steve is responsible for the overall governance, leadership and direction of the Group’s engineering activities and capabilities. 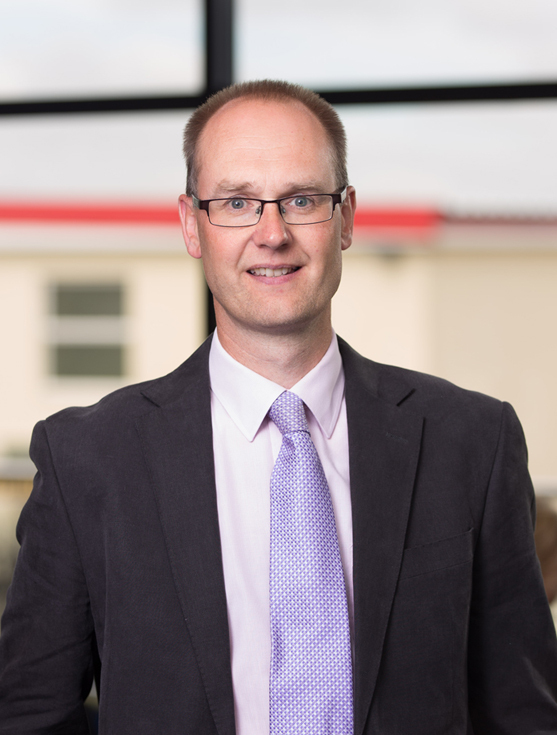 Steve is a Chartered Engineer, Naval Architect and Fellow of the Institution of Mechanical Engineers with over 25 years’ experience in R&D, design, supply and support across the composites, defence and marine sectors. He has a passion for making things work for the operator in the most challenging environments. Prior to joining the company, Steve was Head of Engineering at the Royal National Lifeboat Institution, responsible for the design and through life support of plant and equipment, including the new Shannon Class all weather lifeboat and associated launching system, which was successfully introduced into service in 2014. Steve has also worked for the Ministry of Defence in a number of new build and naval support project teams. He was also the Institution of Mechanical Engineers ‘Engineer of the Year’ in 2015.